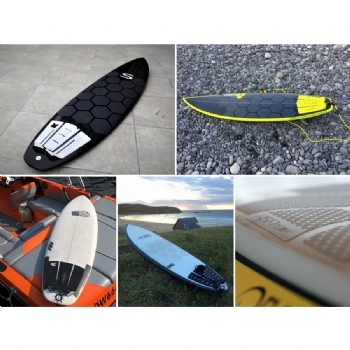 RSPro has stepped up their line of skillfully engineered SUP and surf products to include HexaTraction - a clear non-skid alternative to wax. 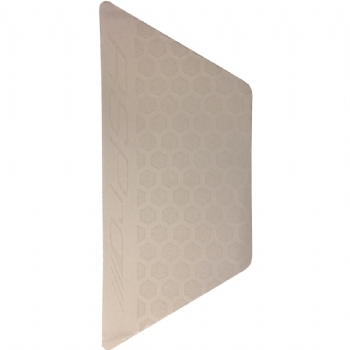 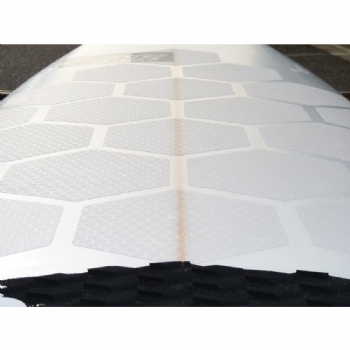 HexaTraction can be adapted to any stand up paddleboard, shortboard, longboard, or kiteboard. 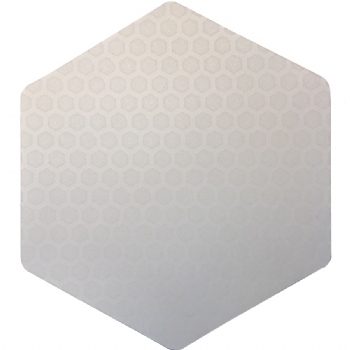 Quick and easy installation using the template included with each kit. 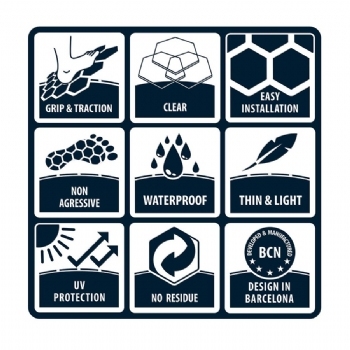 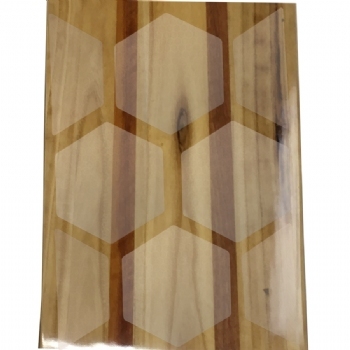 HexaTraction is waterproof and helps protect boards from UV exposure. 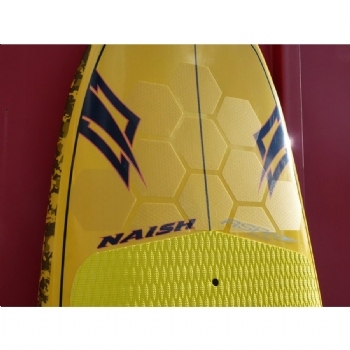 Whether you surf or race - this lightweight traction gets the job done without wax.